Luxury bed and breakfast in Grade 11 listed accommodation. Beautifully appointed rooms with en suite bathrooms. Free WIFI. Parking. Breakfast includes our own free range eggs,home made bread & free range bacon. Country Bed And Breakfast close to Looe & Polperro 8 en-suite bedrooms including a ground floor easy access room,two bedroom family suite, double twin and single rooms all with TV & hospitality tray. Licensed bar & dining facilities. 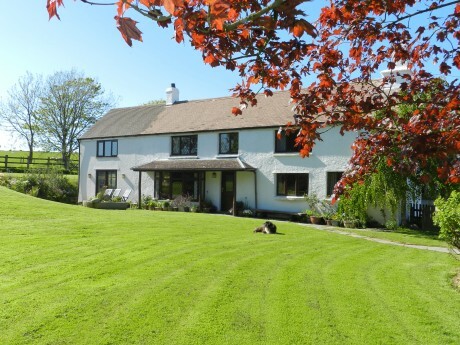 Beautiful Farmhouse 4 star gold bed and breakfast accommodation. Perfect for families and friends visiting the Cornish countryside and coastal harbours of Looe, Polperro and Fowey and all of Cornwall. All rooms are with en-suite facilities, TV, Hospitality Tray. We have a Guest Lounge and a Licensed Bar, with stunning views of the harbour. Visit Britain 4* family run informal hotel with seven en-suite rooms. 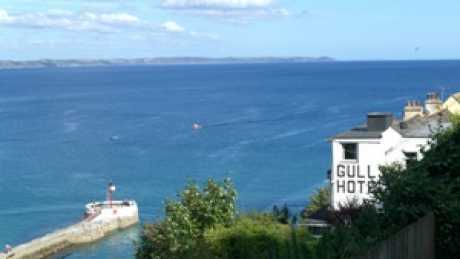 Stunning sea and river views - take a look through the webcam. See website for details. Bed and Breakfast accommodation with a warm and friendly welcome. Arrive as guests and depart as friends. Bed and breakfast,Single,twin,double,and family rooms,all en-suite . next to the river.